To ensure that your pet is happy, spoiled with attention and safe during their stay at La-De-Da Pet Spa, whether they are with us for dog boarding, grooming or daycare. Our dog LOVING associates are ready and able to care for your pet with over 50 years of combined experience. opened its doors 1999 introducing WNY to dog day care and a state of the art professional grooming facility and then expanded to over 7500 square feet to offer resort style boarding. We have a clean and climate controlled environment to provide all the comforts of home. We also have a large outdoor play yard for day care guests and an additional resort yard for our boarding guest to get one on one exercise and play time. Let us help give your dog the exercise, attention and love they crave! We offer a safe, clean, loving environment to play with their friends and get the exercise they require. After a long day of work and a fun day at play, you and your dog will both be ready to go home and relax together. No more over anxious dog, crying for attention, wanting to play, and feeling guilty because you’re just too tired. Your fur baby will be ready to unwind and relax just like you! In 2010, we added our luxury dog boarding resort with one on one interaction, play time & supervision at no additional charge. We designed our themed vacation suites for our boarding guests to relax with all the comforts of home. 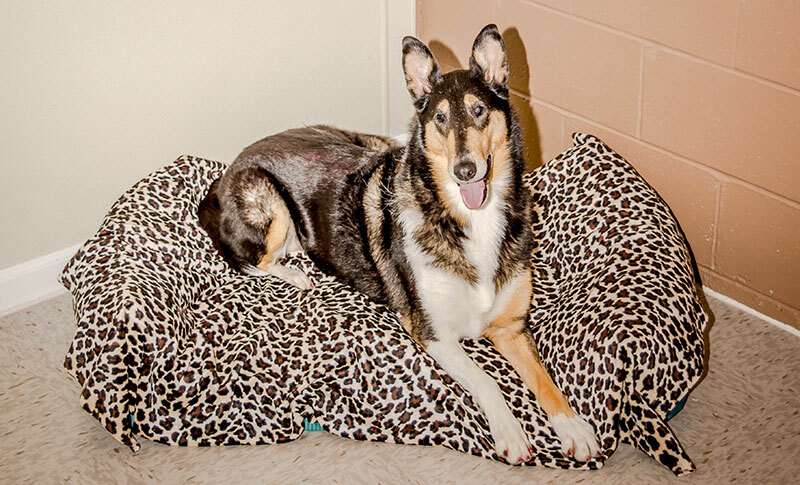 Each pet and their owners feel comfortable knowing the environment they will be placed in. Open airy suites with all the amenities of home! Every dog is a show dog at La-De-Da! 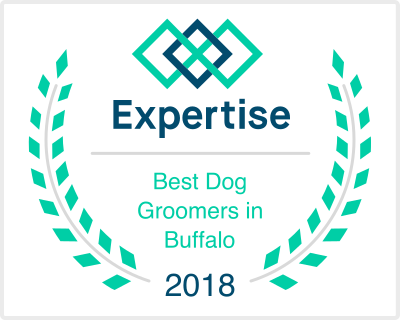 Our professional Groomers with show dog experience are second to none. Our groomers pamper your pet with luxury spa treatments that keep them looking their best. Want to save on ALL services? Ask about our Spa Membership! Five Star rating and accommodations! 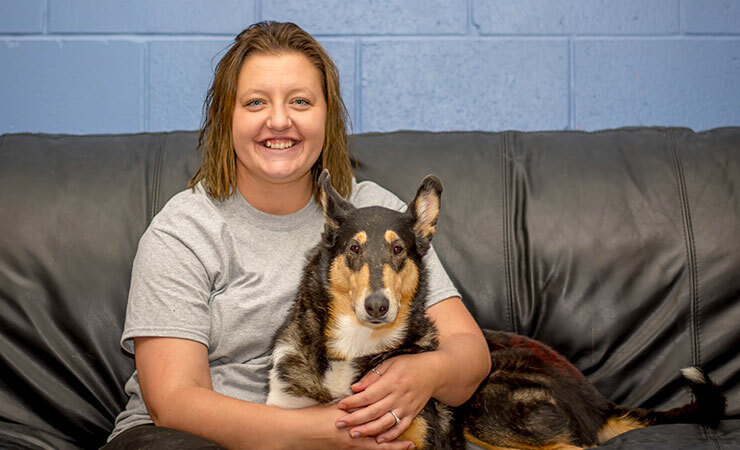 Holly has over 20 years of customer service experience and served as an Executive Vice President of a large company before following her dream of owning a pet spa! 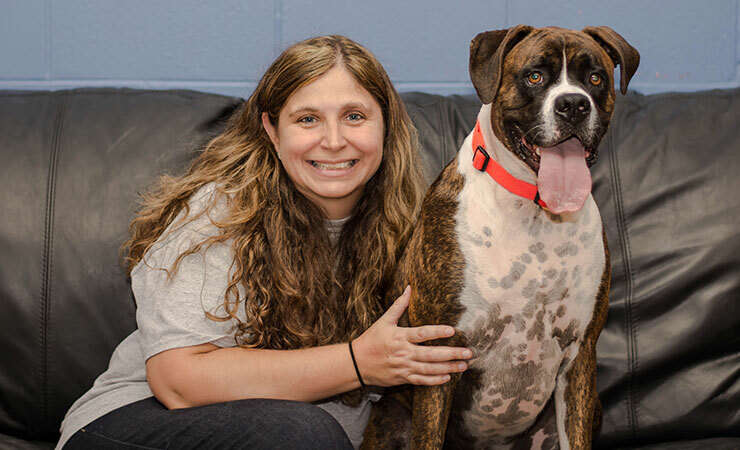 She has been certified in pet first aid and CPR, as well as canine training. She attended Trocaire College for nursing and later switched to pursue a degree in business management. She is passionate about dogs and is the proud mom of 4 fur babies, Arrow the Husky, Charlie a Puggle, Pongo a Shar Pei-Shepard Mix, and Girlie a Corgi-Basset mix. I have been with LaDeDa for 10 years and couldn’t ask for a better place to work, love being with all the fur babies!